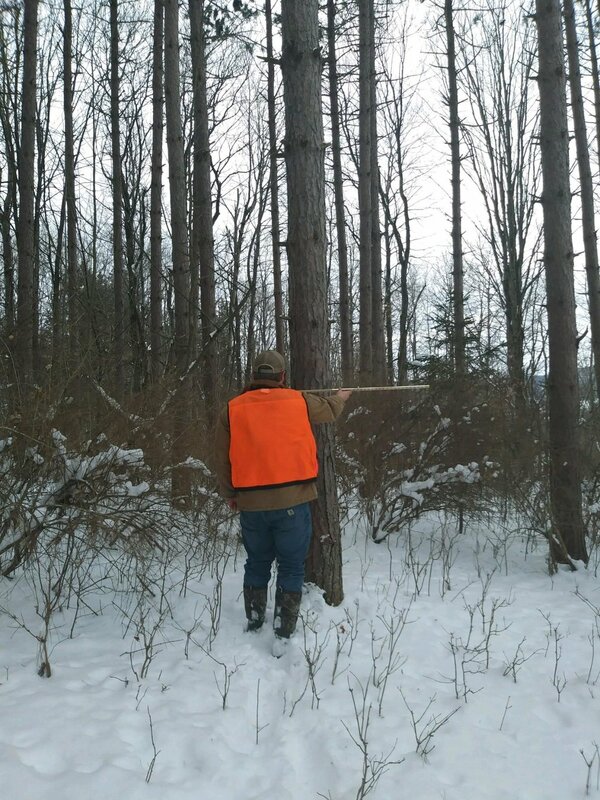 Otsego County is managing it's forest property for sustainable timber harvesting, ecosystem health, and recreational opportunity. VOLUNTEER OPPORTUNITY: Looking for interested participants willing to help with trail maintenance on County forest lands. Contact Joe Sweeney at (607) 437-3795 for more information. Contact our Forester, Joe Sweeney at (607) 547-8337 ext. 4 with any forestry questions you may have.